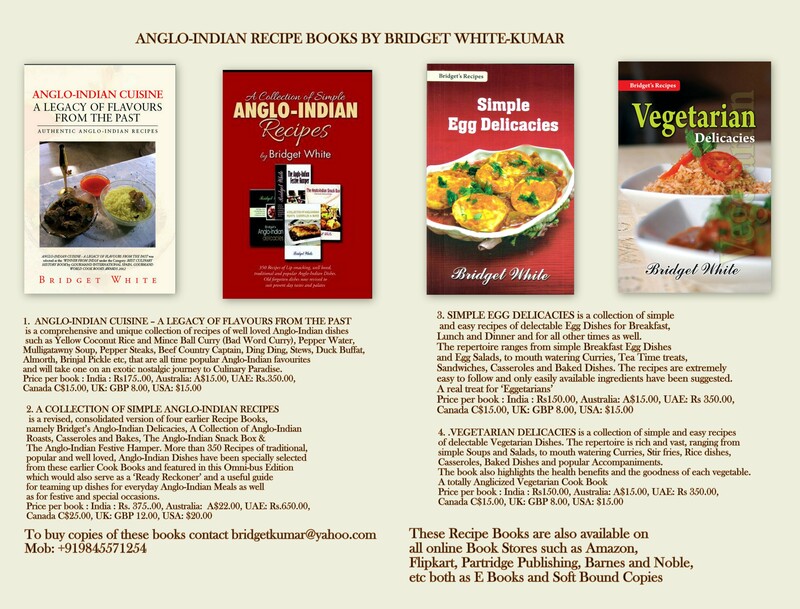 Posted on September 28, 2017 September 30, 2017 by Bridget White-KumarPosted in An Anglo-Indian Lunch, Anglo-Indian Cuisine - Aegacy of Flavours from the Past, Anglo-Indian Cuisine, Colonial Anglo-Indian Cuisine, Dak Bungalow Curry, Railway Mutton Curry, Classic Bread Pudding, Roly Poly Pudding COLONIAL ANGLO-INDIAN CUISINE FOOD PROMOTION EVENT AT K 3, J W M, ANGLO-INDIAN DELICACIES, Mutton Curry, Lamb Curry, UncategorizedTagged Old Colonial Recipe for Railway Mutton Curry, Railway Lamb Curry, Railway Meat Curry, Railway Mutton Curry, Recipe for Railway Lamb Curry. As a child I recall having a similar dish in the early 1960’s at a Railway Restaurant in Howrah Station Calcutta with my late beloved Mother. Thank you for sharing these wonderful Recipies which is a part of our rich heritage & history. You are right in noting that every thing has become so spicy these days. Thanks..nice recipe!! While traveling as a child from Lucknow-Howrah on 5Up/Dn would wait for Mughalsarai Jn. 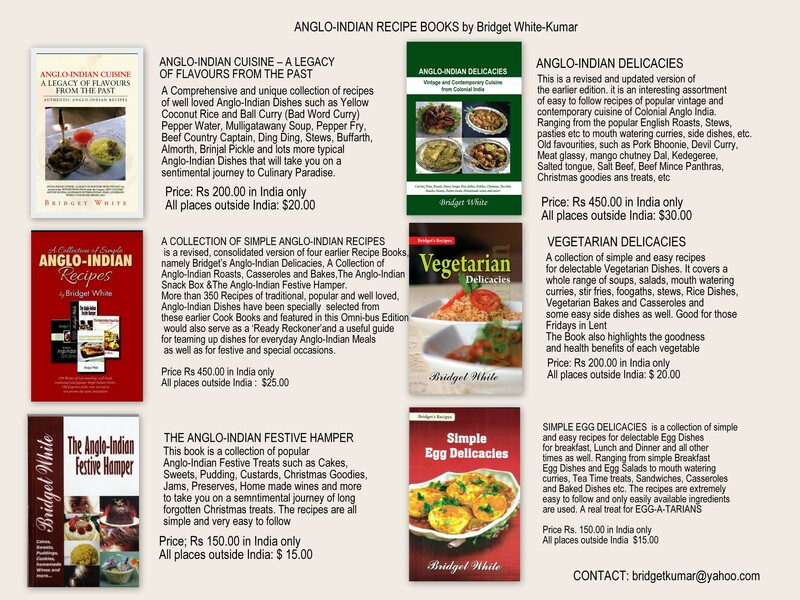 for the mutton curry rice…also have heard stories of Kellner’s and Brandon’s.. these recipes are indeed priceless! !